Cary Grant has been the embodiment of sartorial cool since the beginning of his time as a Hollywood star. From suiting to recognizing brands that boost his "swagger," Grant&apos;s wardrobe alone is the embodiment of the dude we dream to be one day. According to Slate, however, Grant&apos;s coolest piece of clothing is his pair of Vintage Tart Arnels sunglasses worn during Hitchcock&apos;s North by Northwest. 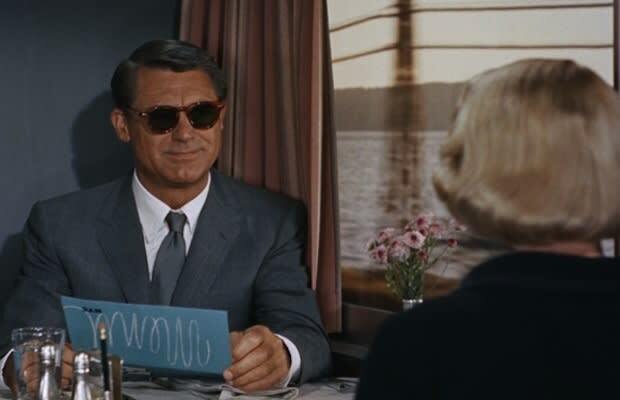 Grant&apos;s sunglasses play their own role in the film, working both as disguise against the pursuing police, and as way to charm women into the sleeping car. The glasses themselves are rather unadorned for the time. Their orange tortoiseshell frame and green lenses are more likely to eviscerate your game rather than pull the eye of a beautiful woman. 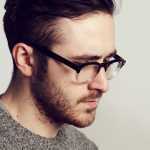 Still, the way Grant carried himself elevated these frames into annals of dapperdom. While Grant is no newcomer to verbal foreplay with a beautiful lady on screen, his clinches his chances when he is asked about why he&apos;s wearing sunglasses indoors: "The moment I meet an attractive woman, I have to start pretending I&apos;ve no desire to make love to her," Grant famously said in the film. We just wish we had this much confidence in laying down the G as the movie star.